An Abuja Division of the Federal High Court has set aside its order made on May 30, freezing 16 accounts belonging to wife of former President Goodluck Jonathan. Justice Binta Nyako withdrew the order on Tuesday on the grounds that the Economic and Financial Crimes Commission which secured the freezing order failed to conduct its investigation into the alleged infractions involving the 16 accounts. 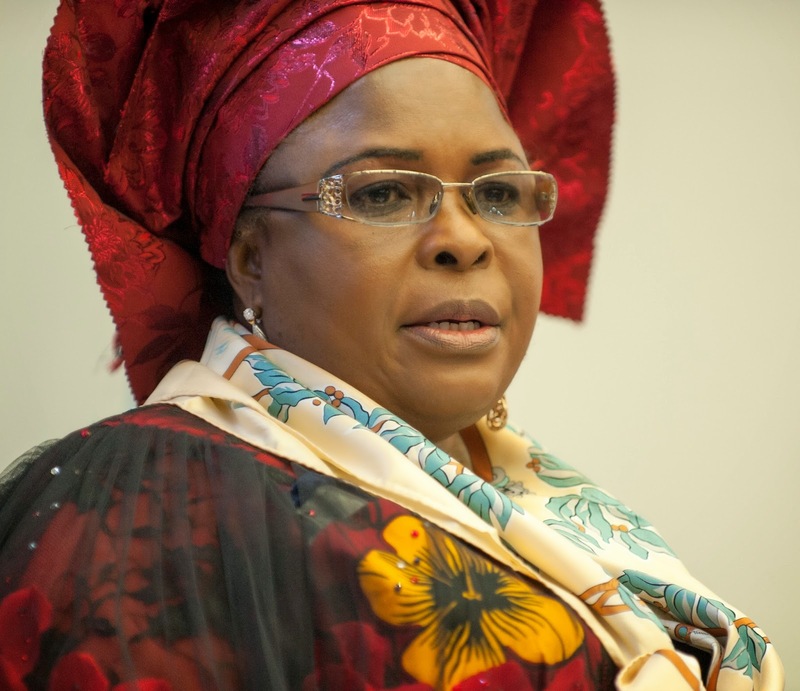 The court’s decision followed an application by the counsel to Mrs. Jonathan asking the court to set aside an ex-parte motion filed by the EFCC for continued control of the accounts. The lawyer, Mike Ozekhome, described EFCC’s motion as an abuse of court process. Mr. Ozekhome told Premium Times that the court had ordered the EFCC to conduct its investigation within 90 days of freezing the accounts in May, but that the commission failed to carry out the said investigation.